I entered real estate in March of 2006. My background in sales, business and technology have enabled me to be a me a more efficient real estate professional. I love real estate and I love people. It is only natural that I would enjoy putting the two together. My vision is to ensure the process of buying, selling or investing in real estate making it a positive one. I believe in leveraging the power of strengths. 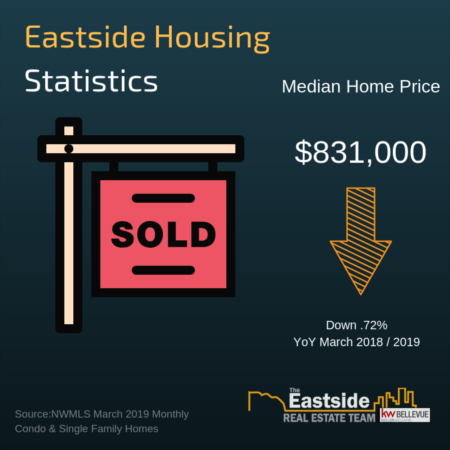 The Eastside Real Estate Team’s Mission is to be a professional quality team with a vision to build and strengthen our community by guiding our clients through the process of buying, selling or investing in real estate on the Eastside. As team leader, I am dedicated to helping empower our team members achieve our mission. In addition, I work with buyers and sellers to negotiate a strong position to purchase their home. As a Certified Negotiation Expert(CNE), I seek to leverage my skills into the best possible negotiation position for our clients. Investing in real estate is why I started my career in real estate. Helping investors identify their needs, ROI and investing strategies is a passion of mine as well. I look forward to getting to know you and learning more about your wants and needs. I have been a resident of the Eastside since 2001. My family and I have enjoyed living, working and playing on the Eastside. Hobbies include; kayaking, hiking, skiing, CrossFit and spending time with my family.